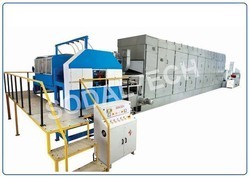 Functioning under the brand name ‘Sodaltech’, we fabricate a huge assortment of Paper Conversion Machines . 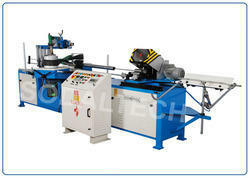 Being an ISO 9001:2008 certified company, we ensure that our machines are at par with quality standards. 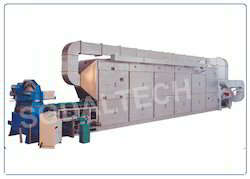 We can also offer this machinery according to the specifications regarding dimension and other parameters provided by our clients. 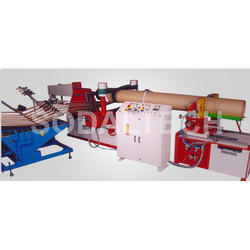 Our paper conversion machinery is reckoned worldwide for their reliability, high performance and durability. 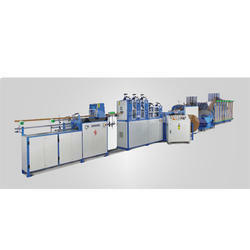 Providing you the best range of egg tray machine and egg tray making machine with effective & timely delivery. 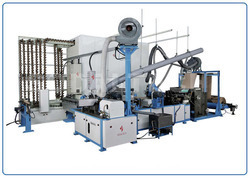 Our range of products include Fibre Drums Making Machinery such as Fibre Drum Production Line, Fibre Drum Bottom Lid Fixing Machinery, Disc Cutting Machinery and Fibre Drum Ring Fixing Beading Machinery. Leading Manufacturer and Exporter from Coimbatore, our product range includes Paper Products such as Paper Cones, Paper Tubes, Paper Cores, Edge Protectors, Composite Cans and Conical Bolt Boxes.